The modern generation keeps on crunching numbers from day to night on a daily basis. Starting from schools to offices, people keep on calculating stuff which spans from complex calculus problems to balance sheets. Calculators thus have to be very efficient in the present times. But who has the time to carry an extra calculator along with them everywhere they go? 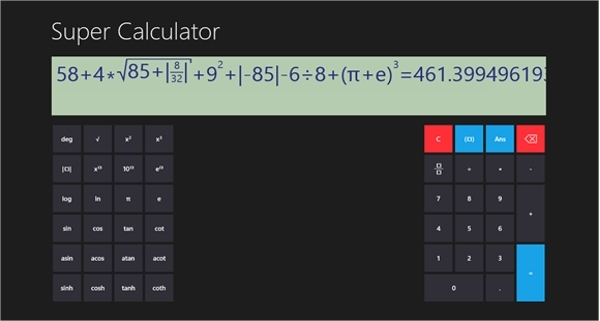 With its simple stock design and loads of features, the default windows calculator app is a hotshot when it comes to calculating your number problems. The SFR calculator is not a big beast but can handle most of the modest calculation problems fluently. 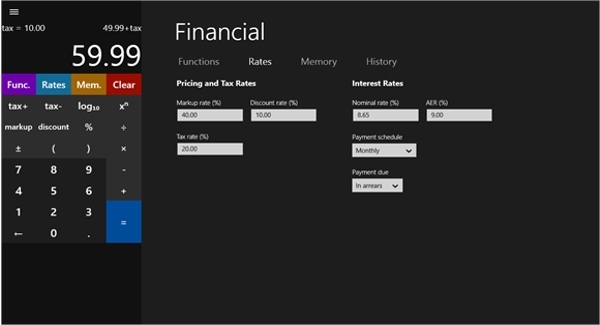 Packed with some unique features, this calculator can be a pretty satisfying resource for all the accounting needs. One can also add comments and annotations. 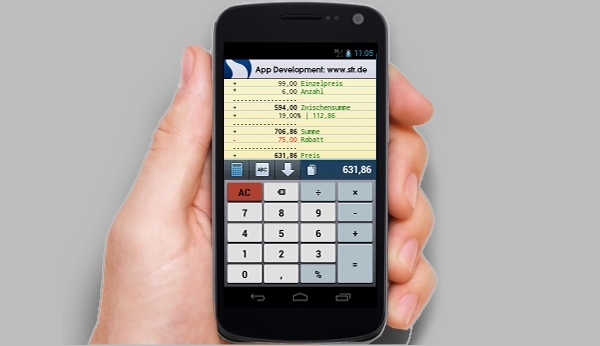 One of the most simplest yet a desired application among users, calculator x8 app maintains a perfect ratio of everything which is needed without the flooding of unnecessary extra features. 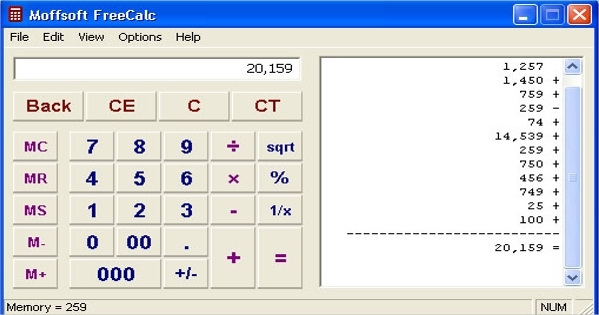 Designed for very simple functions, this app is a very good option for people using the earlier version of windows. 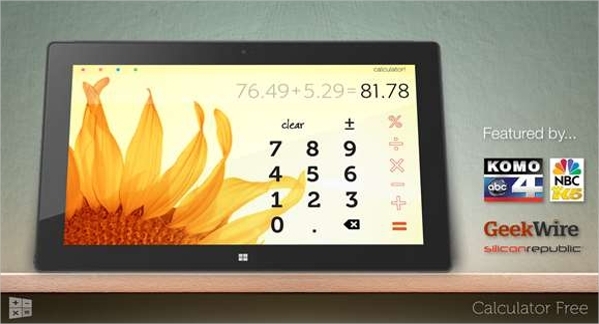 With its small size and simple interface it can be an easy answer to all the daily calculation needs. This app is a complete boon for all those science lovers and the engineering students who solve those long complex equations all day long. It only comes with a scientific mode but all the features are very well displayed thus making scientific calculations very easy. This app is quite unique than the others on this list. It has an interface which is not very user friendly but is equipped with some pretty powerful features inside the hood. 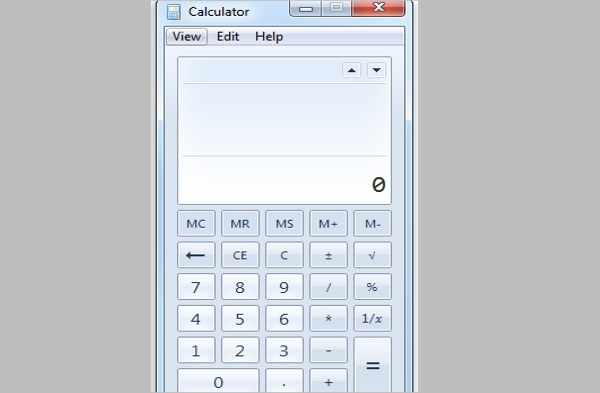 One of the most complex and powerful calculator apps for windows, this app has all the solutions to any kind of calculation needs for any kind of job they do. 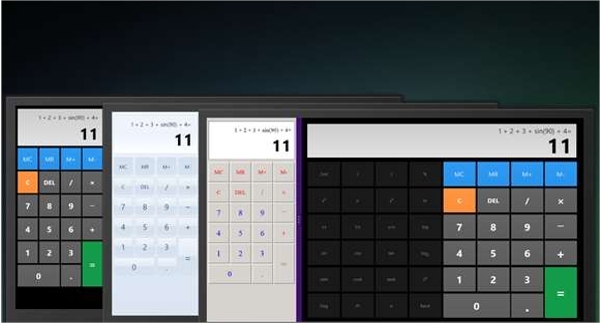 Ranging from the simplest to an all round solution for all the calculation needs, we have here enlisted the top 7 calculator apps we feel one should use on their windows device. These apps must be chosen according to one’s own needs and let us know about your experience with the same.